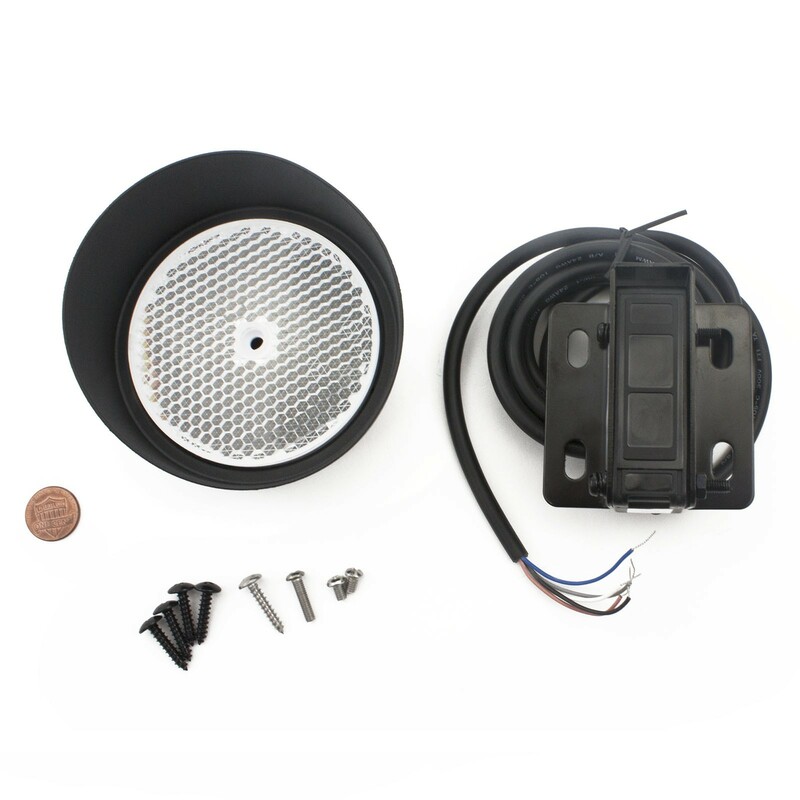 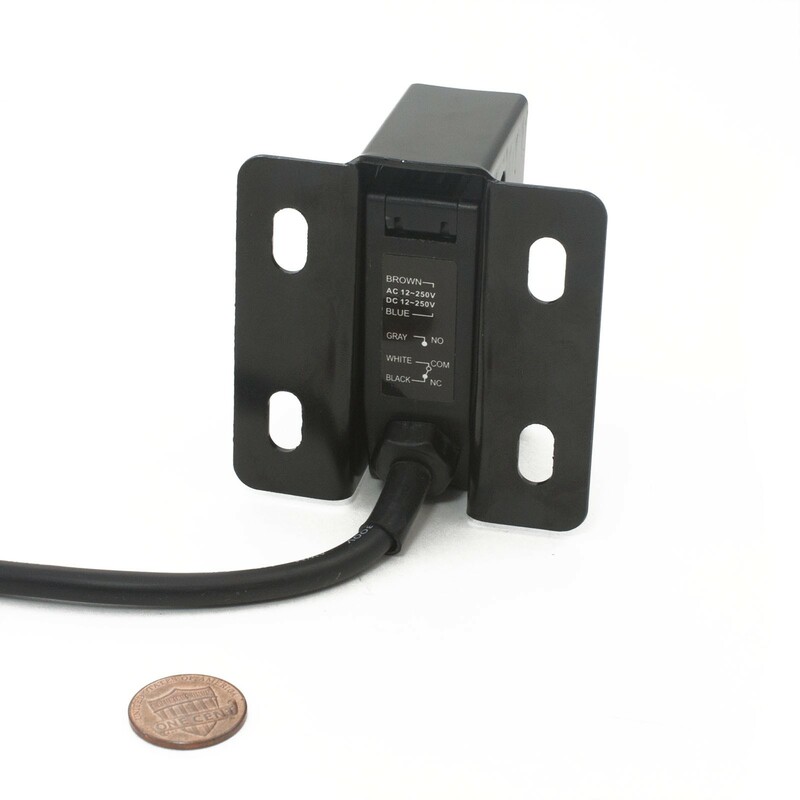 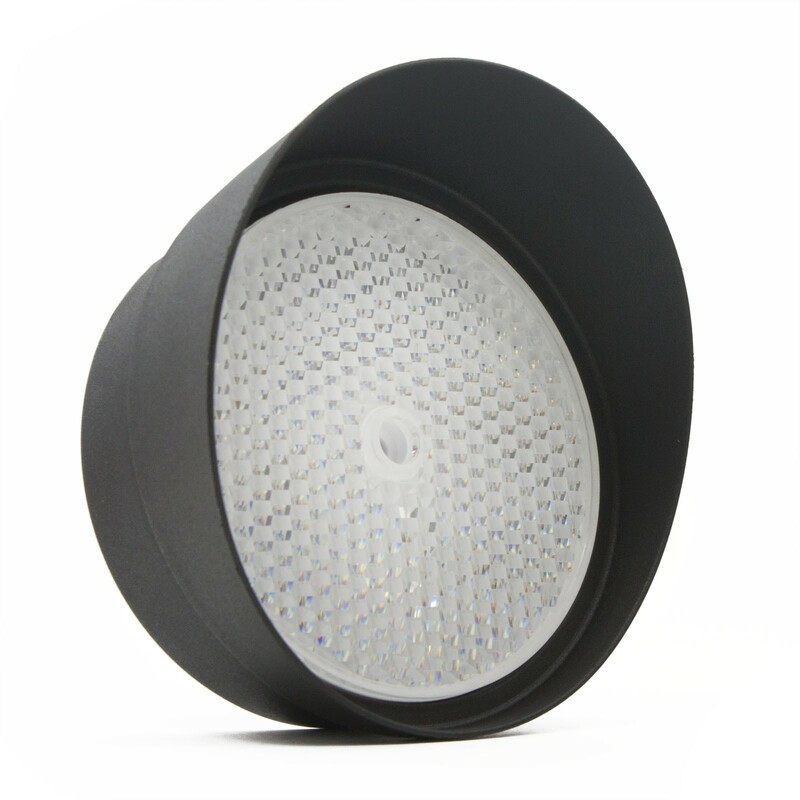 This retro reflective sensor features a 33 ft range and includes a reflector and mounting bracket. 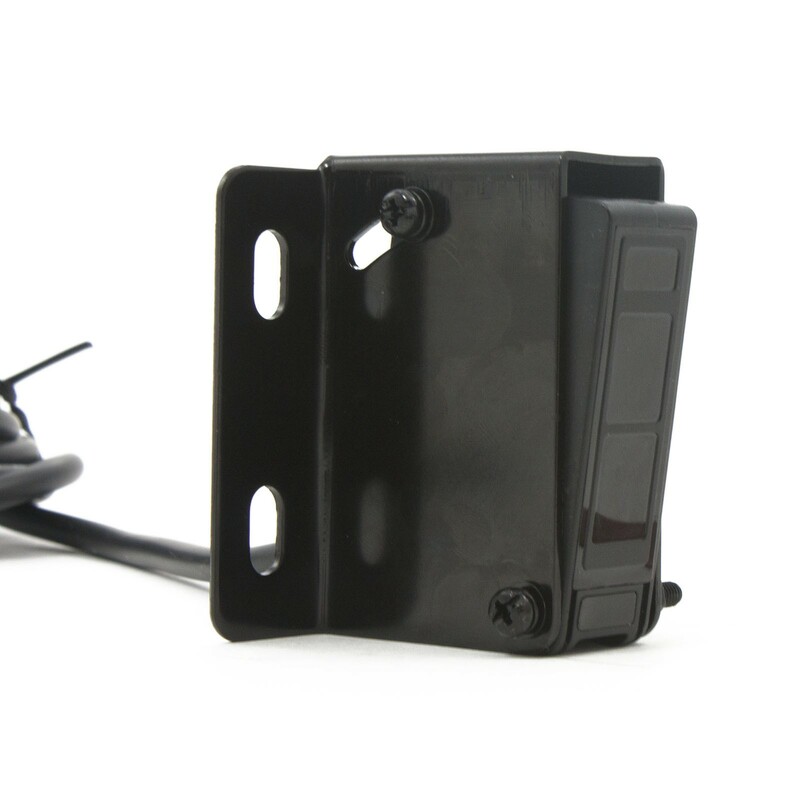 Great for use as a safety sensor for garage doors or outdoor gates. 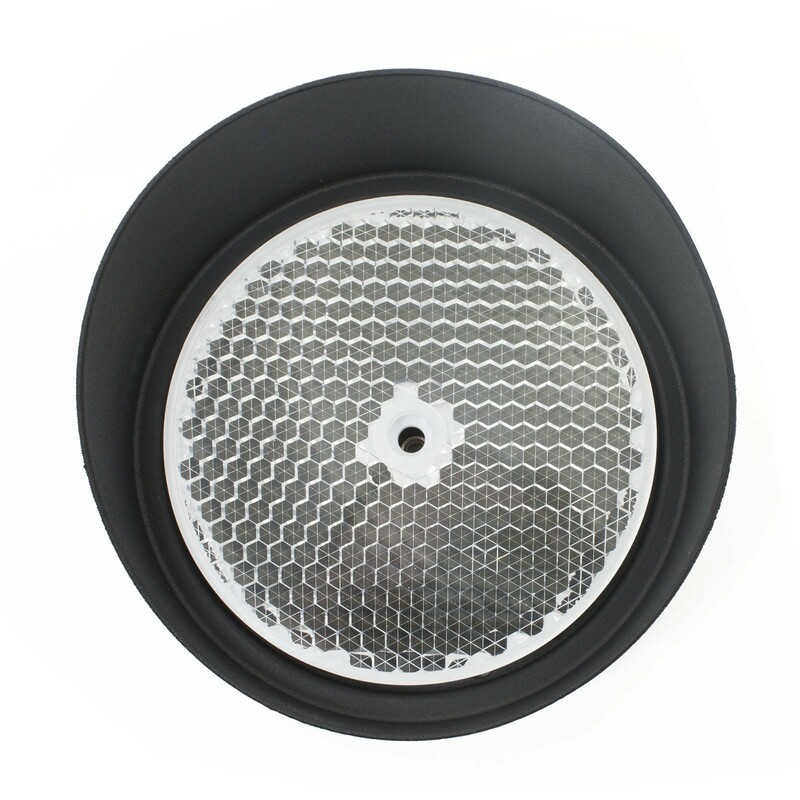 This retro reflective sensor features a 33 ft range and includes a reflector and mounting bracket. 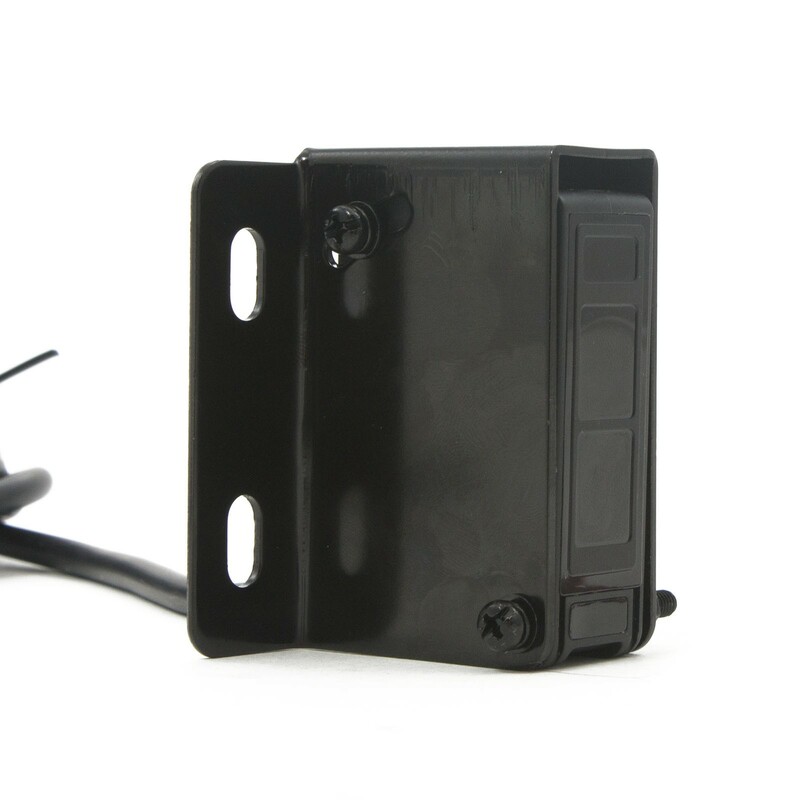 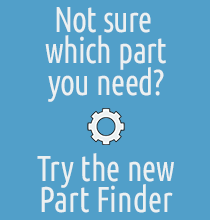 Typical applications include using the sensor as a safety sensor for garage doors or outdoor gates, as an overhead door security sensor, an industrial automation to detect small objects on a manufacturing line, an entry detection system for store fronts, an assistant in measuring parking distance, and as an alarm sensor.